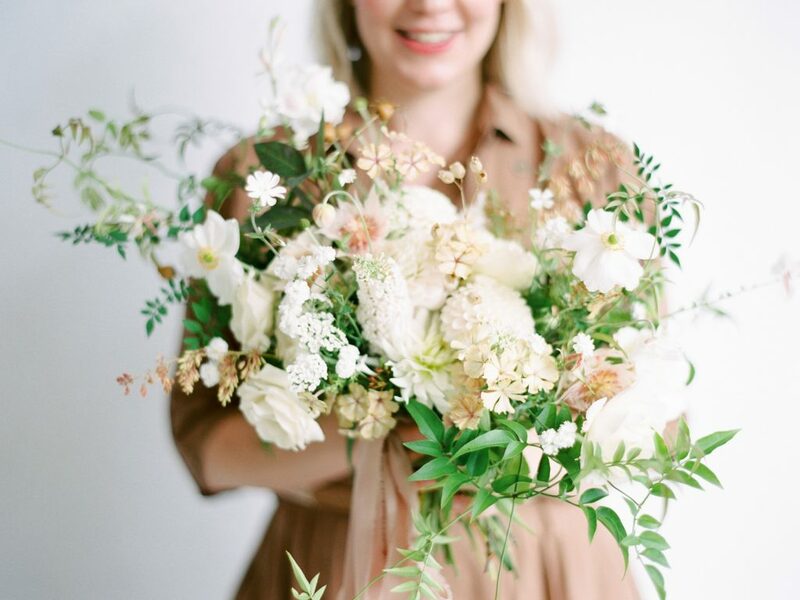 Spring Love: A Fine Art Wedding Retreat has been designed by The Timeless Stylist, Hannah Duffy Photography and Moss & Stone Floral Design, with the sole intention of bringing together like-minded wedding suppliers to inspire, relax and learn. Their aim is for you to have an inspiring and relaxing few days in the beautiful house and grounds of Boconnoc, and leave feeling ready for the forthcoming wedding season. The primary focus of the three-day event is learning to get the most out of your shoots – both editorial and real weddings – and how when the photographer and stylist are in line (with each other and all suppliers), you can create magic. As well as capturing and learning from a styled shoot, you will hear from Sara Russell, Editor & Founder of Wedding Sparrow blog, on branding, social media, getting published and networking. You will also hear from the team running the retreat, their top tips relating to fine art photography, design, styling and floral design as well as bringing all of these elements together beautifully and consistently. Whilst you will learn a lot on these three days, there will also be a chance to relax and network with other wedding suppliers, as well as being spoilt in a stunning venue with fine-dining food and drink. You will receive a welcome gift bag full of beautiful and bespoke items from fellow fine art wedding suppliers and local businesses to Boconnoc. Other treats you can expect to receive are beautifully designed fine art stationery and learning materials, and a chance to have fun with some flowers. You will leave the retreat on the last day feeling full of information, happy to have met some new people, excited for the images for your portfolio and ready to start the busy season ahead. To find out more information and all that is included in the retreat please go to The Timeless Stylist website.